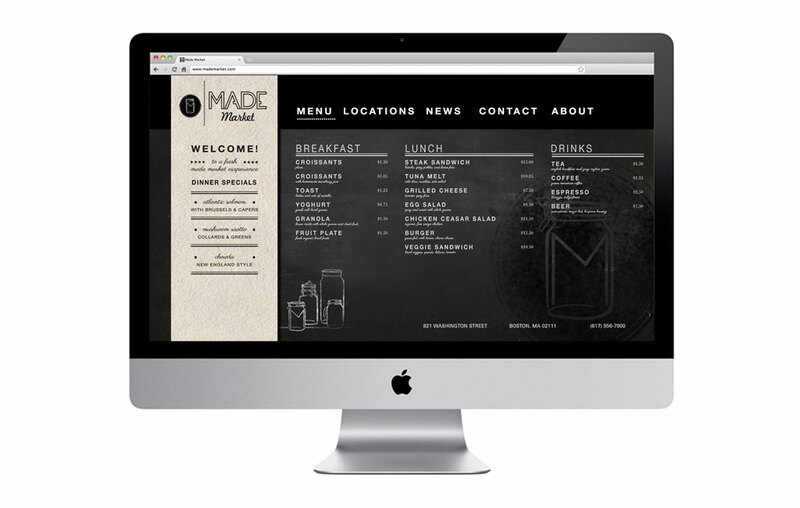 Made Market serves up fresh-made specialties and classic recipes from fresh, wholesome ingredients. 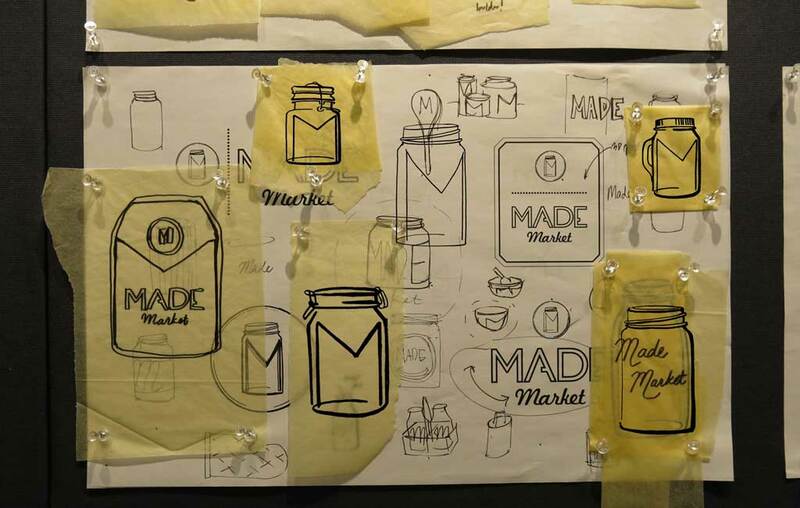 There are three different Made Market styles: Market Kitchens, Market Counters, and our Market Pantry for homemade bites on-the-go. Made Market offers healthy, authentic items both from established national brands, and interesting local vendors and artisans. 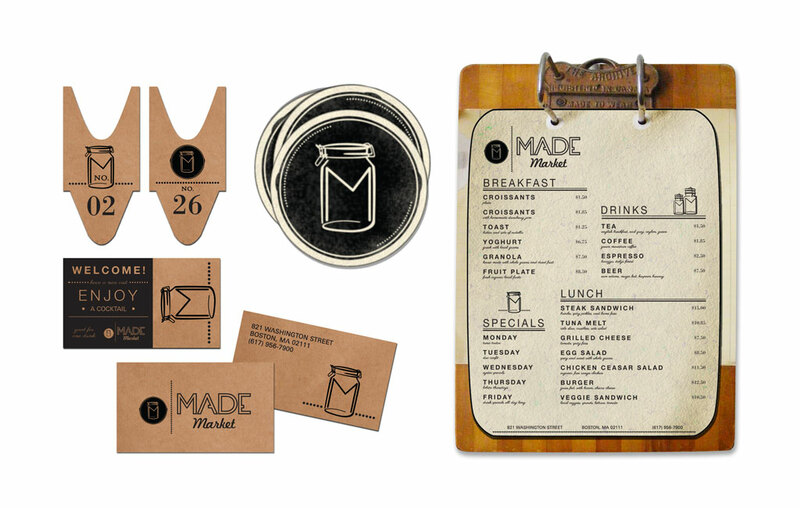 Our task was to develop the logo for Made Market that would speak to their homemade and natural allure. 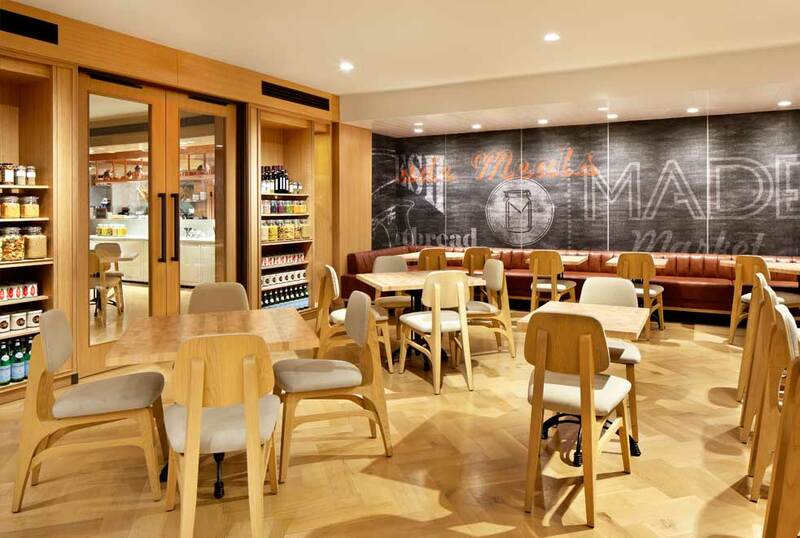 At the same time this logo had to feel at home in their new locations at various DoubleTree by Hilton hotels around the nation.